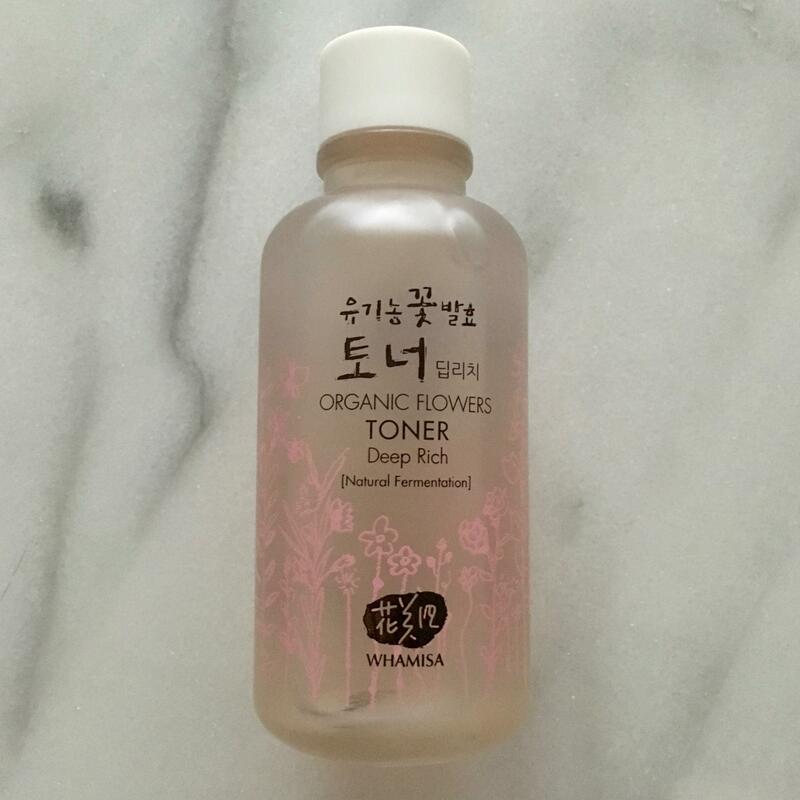 Radiant your Skin Care with the [WhaMiSa] Organic Flowers Deep Rich Toner 120ml! 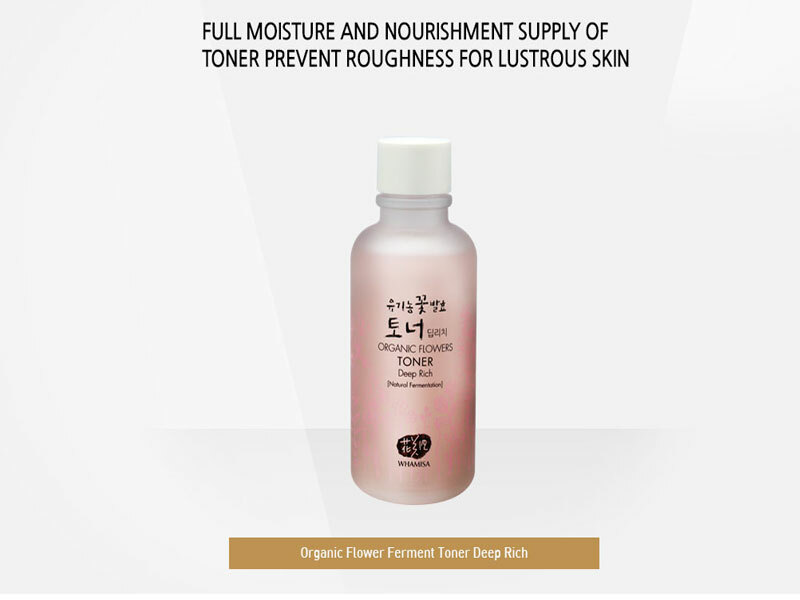 we aim to provide you best korean products to take good care of your skin, including Cosmetics, Moisturizer, Toner. Hydra Toner online. 1. After cleansing, pour an appropriate amount of toner onto a cotton pad. 2. Sweep all over face and neck, then pat gently for better absorption. 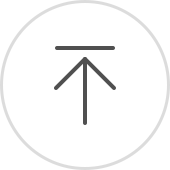 fit…@gmail.com It doesn't have the same aroma as the other flowers light toner. Though, the moisture is superior. 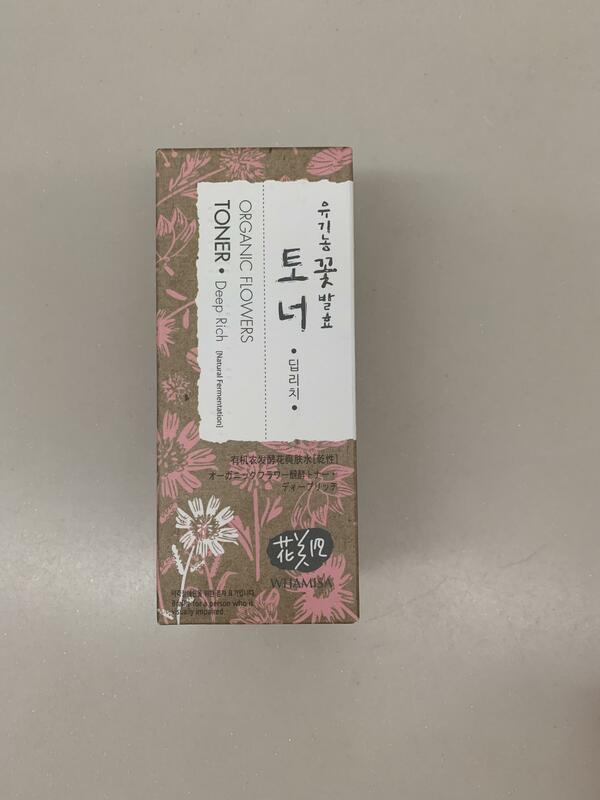 So, I mix one third of light flower toner to this one...perfect combination. msa…@gmail.com Hydrating. But the issue i have is the scent. Its too overly powering. Although it goes away fairly quickly afterwards. Able to tolerate huxley but not this flowery scent. Therefore rating 3/5. Bought during sale. Still slightly on the pricey side. Hmo…@gmail.com Really hydrating. Got it on sale. Would buy again for sale price. Ckf…@gmail.com I stock up on these whenever there’s a sale. Seven skin method saves all skin.